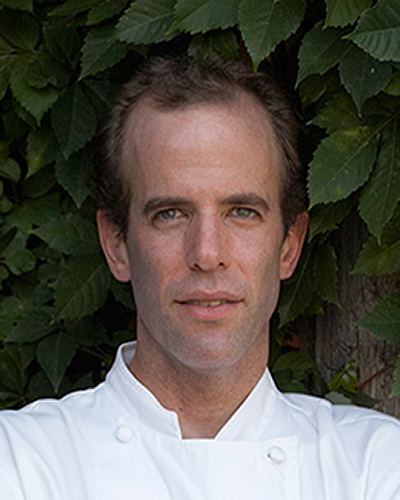 This restaurant’s success stems from Dan Barber’s obsession with using the “best farm-fresh ingredients," that his kitchen, "gently filters through the prism of the latest cooking techniques." Barber’s pantry is stocked with treasures that were raised on the Stone Barns property, and his tasting menus tantalize diners with various preparations of homegrown ingredients like Berkshire pig or the amazing Stone Barns chickens, which a number of reviewers say are "the best you will find outside of France." Of course the produce that the restaurant serves can’t be topped regardless of the season. Another plus is a “calm dining room where you can hear other people speak.” But the comment that best highlighted the experience suggests that diners should "arrive late to see them carrying in tomorrow's dinner, hooves and all." Conventional wisdom says you won't be able to find progressive cooking in fly-over country. But Kevin Binkley is doing his best to change that at this restaurant our reviewers deem "one of the only true gourmet dining spots in the Phoenix area." 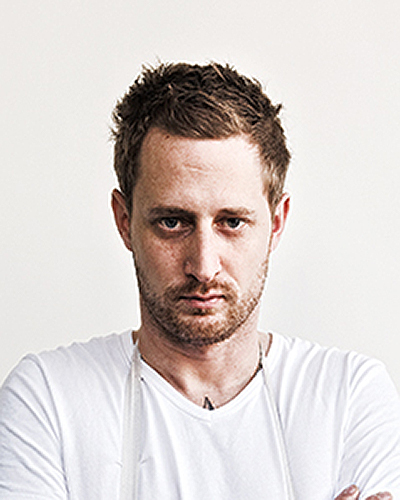 Binkley's background includes a stint at the French Laundry, which overlapped with the time Grant Achatz was there, and his clientele is now benefiting from the contemporary culinary techniques on display in dishes like crispy seared foie gras served with quince, butternut squash, peanuts, cranberries, radish, spicy kaffir lime marshmallows and coconut or root beer-braised short ribs with pumpkin and patty pan squash. Locals waxed poetic: "Fantastic, inventive cuisine" and "classy, elegant, upscale and, most important, wonderful" were among the comments we collected. “Forget about the cooked food,” say some reviewers about this Japanese restaurant that occupies the old Tocqueville space. What they mean is that the sushi is so good at Masato Shimizu’s restaurant that you should reserve a seat at the small counter and let the maestro do his thing. That would mean “an amazing assortment of fish (Shimuzu’s menu list 46 different varieties),” along with traditionally styled rolls. But if insist on something warm, dishes like sea urchin and lobster risotto with onion, pickled wasabi leaf and chive; foie gras “Chawan-Mushi” with mushroom black truffle and amber sauce; and cherry-wood-smoked duck with shitake mushrooms and Satsuma yams should suffice. Reviewers also commented about “the excellent, Western-style service,” clearly a result of having the same ownership as the aforementioned Tocqueville. 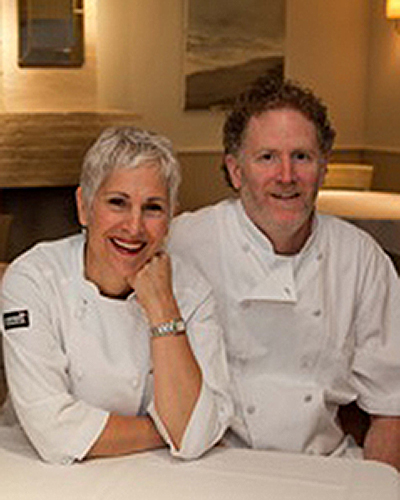 After years of toiling in the kitchens of places like Aureole and Gramercy Tavern, Gerry Hayden and Claudia Fleming wanted to escape the rat race. 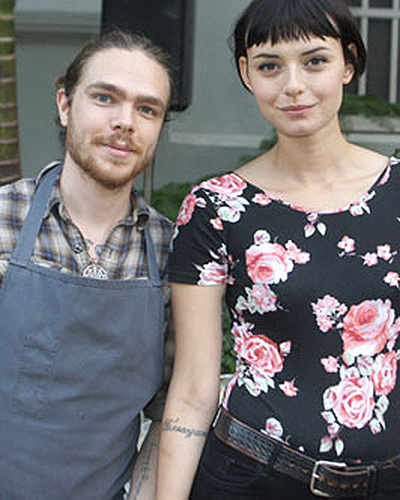 They bought a run-down inn on Long Island’s North Fork, and they opened what is easily the best restaurant in a 50 mile radius. 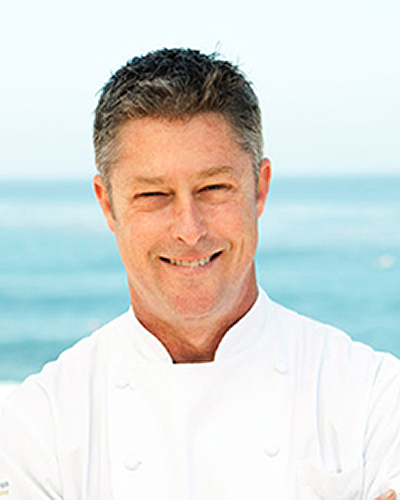 Hayden's menu features produce grown at nearby farms, and the daily catch of the local fishing fleet turns up in dishes like a crudo of Block Island fluke with foie gras and sherry vinegar or a paella of Shinnecock monkfish, shrimp and house-made chorizo. 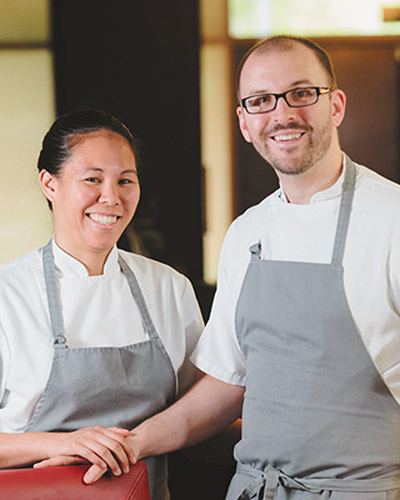 Fleming's desserts are as delightful as they were during her days at Gramercy Tavern, and partners Mike and Mary Mraz offer the type of professional service you don't usually see on Long Island’s East End. 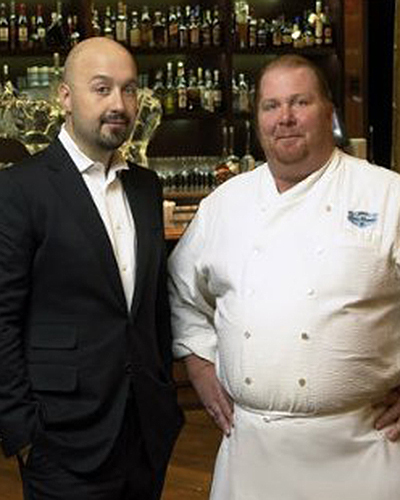 After Paul Bartolatta left in order to open up his eponymous restaurant in Las Vegas, there was a period where Spiaggia seemed to be adrift at sea with no one steering the ship. Tony Mantuano was brought in to set the place back on course, and it wasn’t long before the kitchen was once again stirring the organic risotto properly. 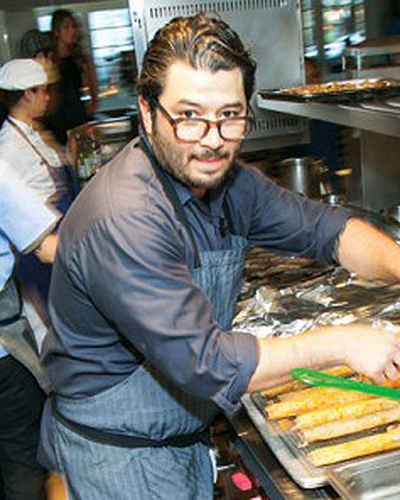 One way Mantuano accomplished this task was by lending his personal touch to the Northern Italian fare, apparent in dishes like a terrine of rainbow trout with tawny port and bay leaf gelée; agnolotti with fennel pollen and crispy veal breast; and Santa Barbara spot prawns with polenta, sea urchin and Italian osetra caviar. The experience is enhanced by a voluminous wine list, along with a dining room that offers beautiful views of the lake. Some young chefs, when they want to open their own restaurant, write up a detailed business plan and begin to look for investors. 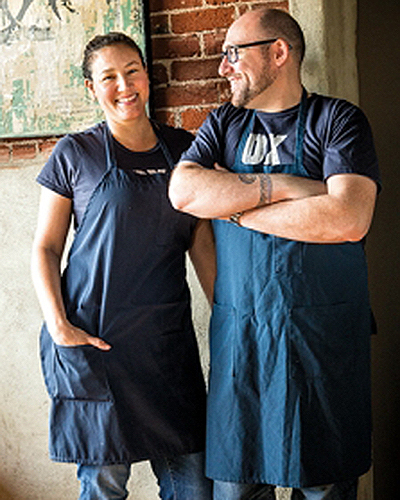 But Jake Bickelhaupt and his wife, Alexa Welsh, did it the old-fashioned way: After running a successful pop-up in Chicago for a number of years, they saved up enough money to rent a space where they built a working kitchen and an eight-seat counter, with enough space left over for a communal table for ten people. 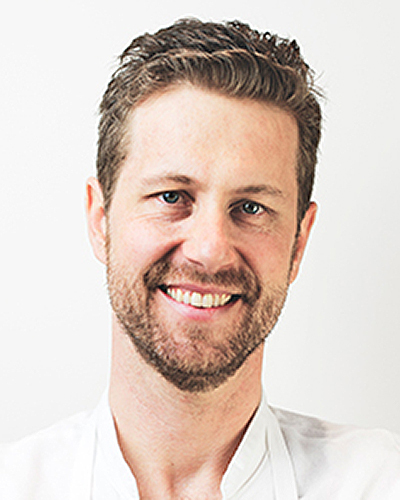 Bickelhaupt’s cuisine shows flashes of his time in the kitchens of both Charlie Trotter’s and Alinea, and the personal interaction diners have with him and Welsh (who runs the service) makes the experience feel like an intimate dinner party. 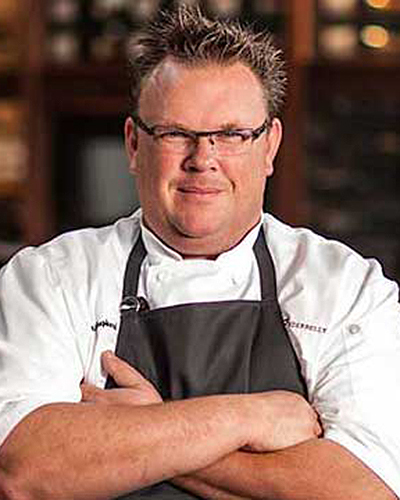 In business since 1984 and known as George's by the Cove for more than 20 years, perceptions changed when Chef Trey Foshee started offering diners the opportunity to eat at Table Three. While the table offers lovely views of the Pacific Ocean, the special tasting menu that Foshee serves the table, which is filled with treasures sourced from the legendary Chino Farms (they supply produce to Chez Panisse and Spago, among others), like a peach, prosciutto and burrata salad or an ancho chile-grilled pork chop with creamed corn and peppers, is even better than the vistas. Other dishes revolve around locally sourced sea food such as sea urchin or swordfish. Located in the heart of La Jolla Village, the combination of "solid food" and "an exceptional view" make it "the best restaurant between Los Angeles and the Mexican border." Trying to find a good place to eat along the route from Denver to Las Vegas might be a rocky experience. Bowman Brown has done his best to correct that by opening this restaurant in a converted private home a ten-minute drive from the heart of Salt Lake City. The name of the restaurant tells you all you need to know about Bowman’s cuisine –an Americanized version of a New Nordic approach, including dishes like trout smoked over pinion wood, topped with apple vinegar gel, and raw lamb that has been aged for five weeks and paired with fermented carrots. Lachlan Mackinnon-Patterson and Bobby Stuckey's restaurant is an oasis in the Denver/Boulder corridor. 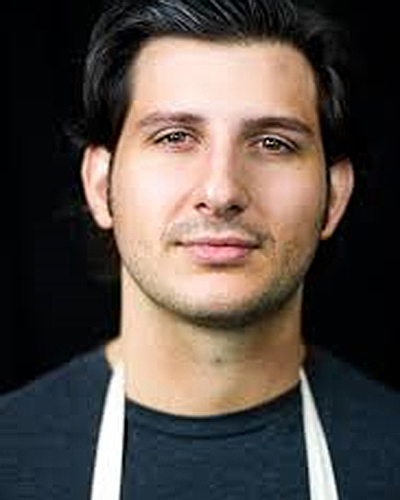 A French Laundry alumnus, Lachlan combines his classical training with his fanaticism for the cuisine of Italy's Friuli region, and the result is refined versions of dishes like a minestra of sweet corn with Montasio cheese and basil or hand-cut pasta alla chitarra with chanterelles. Meanwhile, in the process of featuring the wines of Friuli, Stuckey has assembled one of the most interesting lists in the country. "Terrific food and wine from a region that is traditionally unrepresented" results in what some say is "the best food in the state," with a few claiming "It would hold its own in any city in the country." They recently expanded into the store next door. Don’t be fooled by the name. 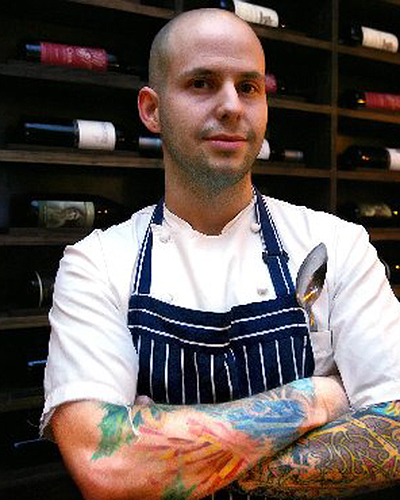 Carlos Salgado’s restaurant is one of the most exciting new openings of recent years. 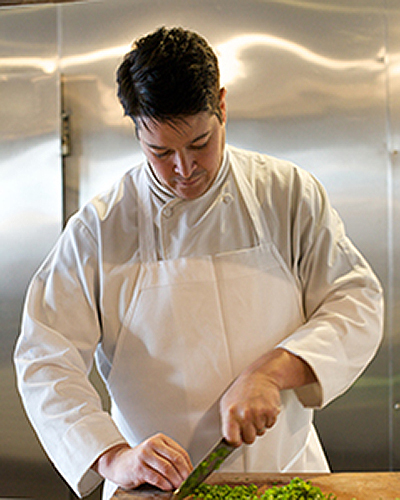 A veteran of Daniel Patterson’s Coi and James Syhabout’s Commis, Salgado has brought the innovative, hyper-natural style of cooking he learned in their kitchens to his native Mexican cuisine. The menu has dishes that sound mouth-watering, including Dungeness crab porridge with green chili, chicken skin and lime, a tamal of kabocha squash with pipián verde, lime honey and queso fresco, and for those who insist on tacos, there’s a squid ink tortilla stuffed with Monterey squid and salsa de cacahuate. Signature dishes include foie gras cured like bacon and the “over the top dessert” of profiteroles stuffed with foie gras, so it’s not surprising that Le Pigeon’s motto is “In foie gras we trust.” Reviewers aren’t shy about how they feel about the place: “The most interesting and inventive food in Portland” manages to be “so well-balanced that even the richest dishes don’t seem heavy.” Chef Gabriel Rucker’s partner, Andy Fortgang, previously the beverage director at Craft in NYC, has organized a wine list that has surprisingly good depth for a restaurant of this size. 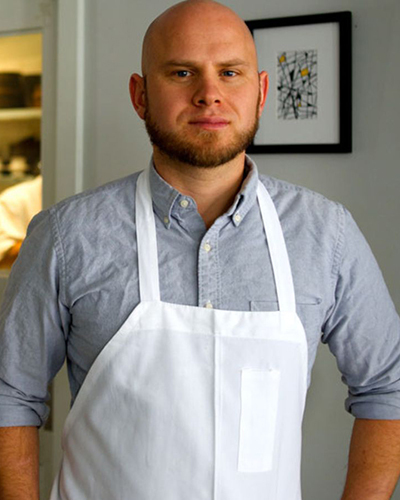 Reviewers describe Josiah Citrin's restaurant by saying; "You have to go France to experience similar culinary expertise." 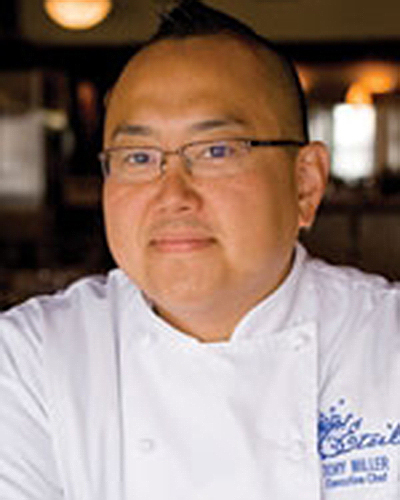 Chef Ken Takayama's menu is loaded with luxury ingredients, with dishes like a lobster Bolognese with cappellini, black truffles and basil; a rotisserie chicken stuffed with summer truffles and a side of potatoes Parmentier; and a potato purée atop a mixture of braised short ribs and foie gras. Though Morihiro Onodera no longer owns this restaurant, many of our reviewers claim it is still the top sushi spot on the west side of L.A. One reviewer explains why: “Though Mori-San is gone, they still serve the same delicious house-made tofu and fish sourced from the Japanese fish market on a daily basis.” Both the rice the restaurant uses, as well as the ceramic dishes on which they serve your nigiri, are specially made for the restaurant; Mori-San himself handcrafted the dishes. From 2000 until it closed its doors in 2010, The Hump, located in the terminal building of Santa Monica Airport, was one of the most popular sushi restaurants in Los Angeles. 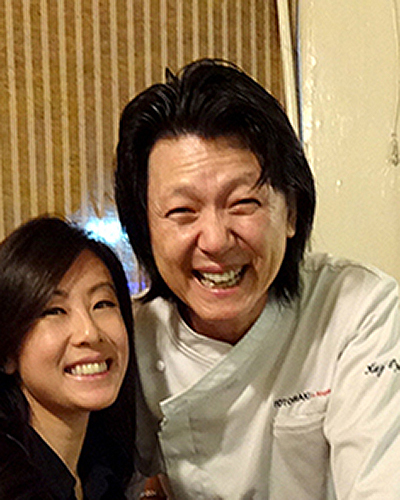 One of the main reasons for its popularity was Chef Shunji Nakao, who has now reappeared at his eponymous restaurant, Shunji. Along with the delicious sushi, Chef Shunji serves a series of tasty tsumami to start the meal – firefly squid with fava beans, Hama Hama oyster in a broth of potato and Napa cabbage, and bonito marinated with soy, sake and ginger. Those who are fans of New Nordic cuisine, please take note: The most authentic version of the cuisine that can be found outside of Scandinavia can be had at this simple 26-seat restaurant located behind a beer hall in Brooklyn’s Greenpoint neighborhood. 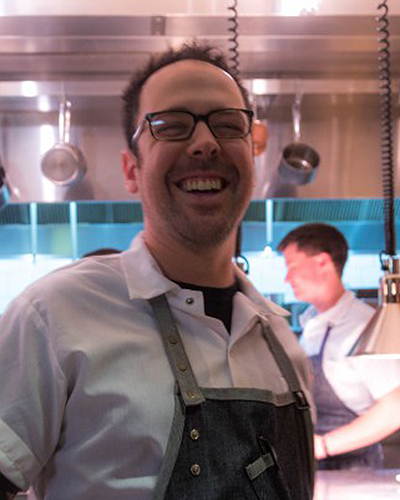 Chef Daniel Burns’ beef tartare – topped with a mélange of black trumpet purée, small pickled ramp capers, the flowers of fennel and coriander, sliced Sungold tomatoes and fried shishito and Padrón peppers – is a tour de force of progressive cooking. A seat at the six-seat chef’s counter is recommended so you can watch Burns prepare his interesting creations a few feet from where you are sitting. Though the sign outside says nothing more than Teriyaki House, teriyaki is the last thing they serve at this restaurant located a few blocks south of the Westside Pavillion. The phone number is unlisted, and even if you get hold of it, owner Kaz Oyama, won't give you a reservation without an introduction from an existing customer. Adding to the allure is a menu featuring only one thing: beef omakase whch includes various servings of domestic beef in raw form (like beef carpaccio, beef tartare and the rarely seen calf liver carpaccio), followed by an assortment of cuts that you grill over a hibachi. A committed wine-lover, Kaz has decorated the shelves of L.A.'s most unique BYOB with empty bottles of some of the greatest wines ever made. In a city filled with so many good places to eat a serious meal, Jason Fox’s restaurant in the Mission tends to get overlooked. But reviewers in the know tell us they’ve made multiple visits. 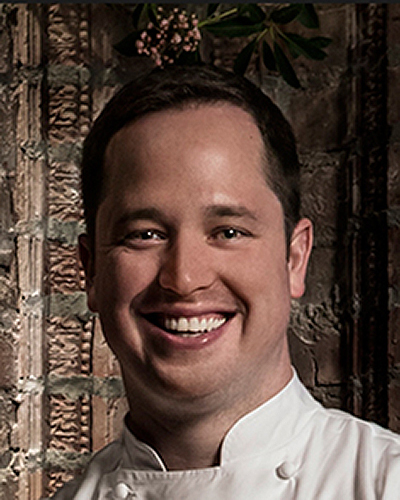 Fox’s cooking style tends toward complicated plates; a typical meal might include oysters poached in their shells, Asian pear, horseradish, sorrel and finger lime; smoked sablefish with potato, lardo, sprouting broccoli, daikon radish and citrus vinaigrette; and hen poached in almond milk, cauliflower, grapes, vadouvan, grilled leek and verjus. And comments like “a fantastic restaurant with great service and delicious, imaginative food” and “in the running for the best restaurant in SF” demonstrate why it should be on your radar the next time you visit San Francisco. 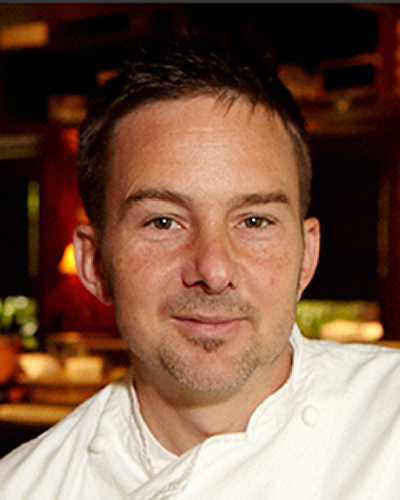 After earning a spot on our 2011 list, only to tumble to the Just Missed list the next year, Ben Sukle’s restaurant has once again returned to our Top 100 list in 2015. It’s a great accomplishment for Sukle, who left the safe confines of The Dorrance to open this cozy, 18-stool restaurant near the Johnson & Wales campus. Sukle has an amazing touch with vegetables, mixing them with local seafood in clever ways, like kernels of sweet corn laced with thin slices of Point Judith squid and nasturtium flowers and a dish of warm Jonah crab served with new potatoes, green tomatoes, egg and spicy grains. It's fitting that in sushi-crazed Los Angeles, the city’s top Italian restaurant specializes in serving crudo. 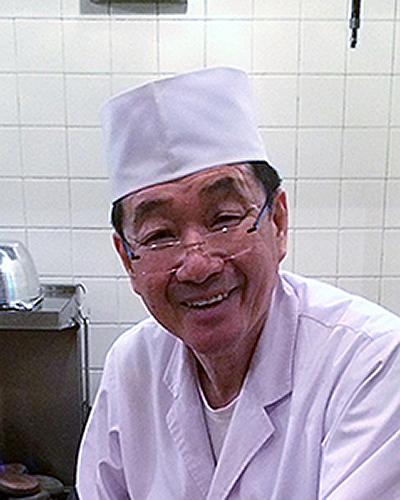 Each morning Sal Marino heads down to the Japanese fish market, where he sources pristine examples of fish and seafood for preparations like hamachi in a tonno sauce or fluke wrapped around pickled asparagus. An avid student of contemporary Italian culinary technique, Sal also serves creations like squid ink spaghetti with a creamy sea urchin sauce. In late summer, there’s an all-tomato tasting menu based on the 40 different types of heirloom tomatoes that Sal grows in his own garden. Along with the tasty food, “a dining room that is filled with food lovers rather than trendy looking LA celebs” makes this one of the calmest dining experiences in the city. 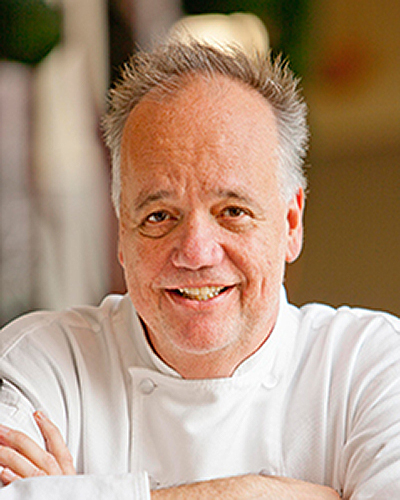 After spending more than a combined 25 years working at various temples of fine dining, such as Per Se, The French Laundry, Alinea, El Bulli and the Restaurant at Meadowood, Kim Floresca and Daniel Ryan decided to settle down in Chapel Hill, North Carolina. Floresca’s menu features the best ingredients the region has to offer, including dishes such as house-made cappellaci with young garlic, marinated kale, bantam egg and parmesan, and Heritage Farms pork shoulder with sweet potato, melba, fresh cheese, fennel and gravy. Ryan’s pastry choices are just as interesting, featuring creations like Last Harvest apricots with the house version of Rocky Road ice cream, cocoa, broken mallow and malted barley. 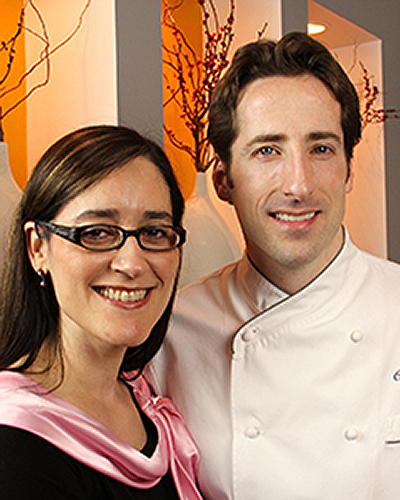 – After hovering near the Top 100 list for the last five years, Suzette Gresham-Tognetti’s and Giancarlo Paterlini’s restaurant has shattered the glass ceiling, despite being not well-known outside the Bay Area. Those familiar with the place often claim it serves the best straightforward Italian cuisine in San Francisco. 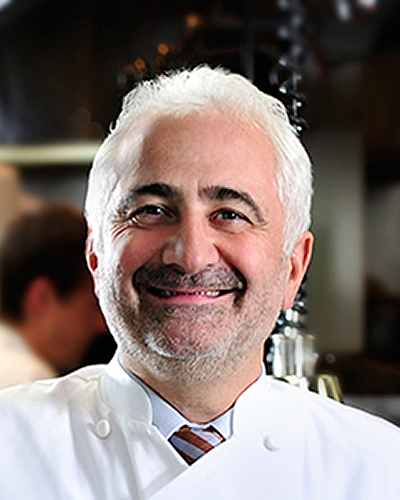 Gresham-Tognetti’s no-nonsense creations are on the rich side, like aParmesan budino topped with a fresh arugula salad, or risotto made with prawns, bay scallops, caviar and Prosecco, or lightly smoked sturgeon served with shredded oxtail and a red wine drizzle. Add a noteworthy cheese service to the mix and you have a restaurant worth going well out of your way for. 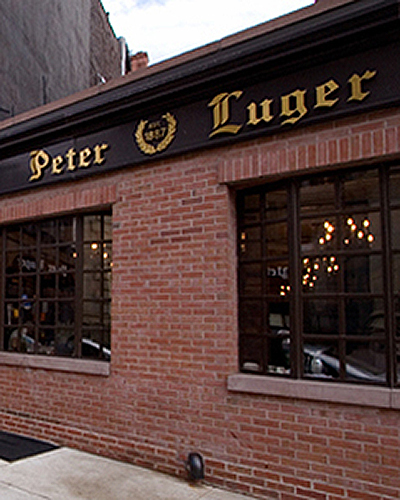 The place is a favorite with the local BYOB crowd, even though Paterlini, arguably the greatest host in town, supervises a primo wine list. 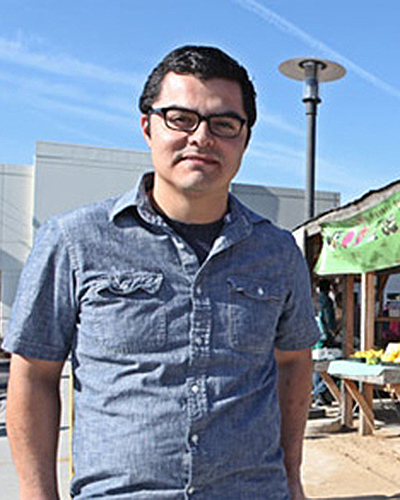 After creating a series of successful casual restaurants in quickly gentrifying downtown Los Angeles, all of which appealed to the hipsterish clientele that dominates the local dining scene, Josef Centeno decided he wanted to do something more ambitious. 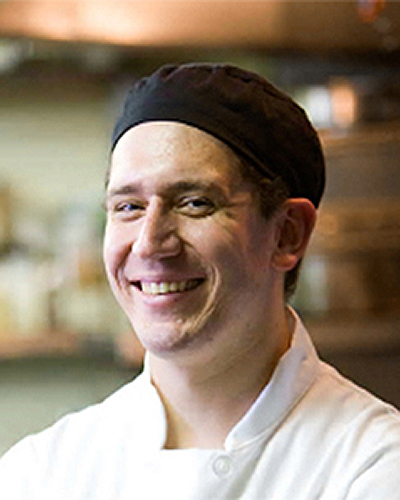 Orsa & Winston, the restaurant Centeno created, allows him to offer a more serious menu dominated by dishes like root vegetables (rutabaga, parsnip, sunchoke, crosnes) that he caramelizes in black sugar, and dry-aged Pitman duck with a cherry blossom mostarda. Those who want to go whole hog can reserve the special 20-plus course Super Omakase, which is available only at the chef’s counter. 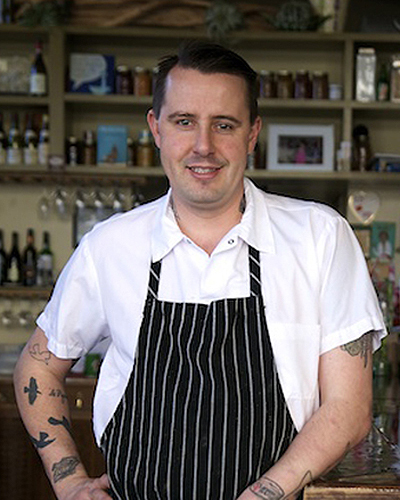 Cole Tyson's restaurant is the heartbeat of the Austin foodie scene. One of the few non-Japanese chefs operating at this level, Tyson made his mark by serving progressive fusion fare like baby yellowtail sashimi with crispy koshi hikari rice, a Ringger Family Farm egg and sweet soy broth, or what he calls Bacon Steakie - Niman Ranch pork belly that is "melt in your mouth tender" after being cooked sous vide for 24 hours before being flash-fried to a crispy crust. Meanwhile, sushi purists can order pristine cuts of top-quality fish, much of it sourced from Tokyo's Tsukiji Market. Fans talk about the "innovative, risky combinations that deliver," adding, "This is the best restaurant in Austin by a wide margin." Even critics ended on a positive note saying, "slightly pretentious, slightly more expensive, but still absolutely delicious." 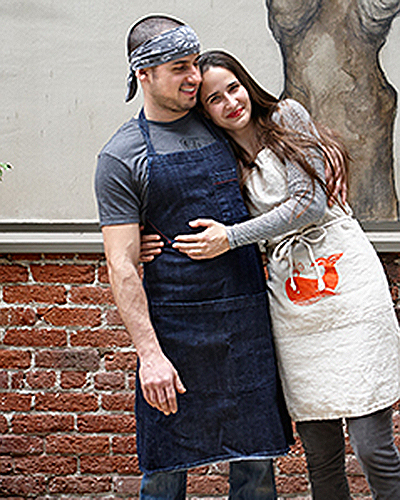 Leave it to PDX to come up with the idea of a hipster Argentinian steakhouse. The menu goes well beyond typical asador fare – reviewers raved about the bruschetta of Dungeness crab with avocado, cucumber, watermelon radish and shiso – and we dare you to find another steakhouse that can compete with the selections available in the Del Huerto (From the Garden) section of the menu, which lists ten different vegetable preparations, like maple-glazed heirloom carrots with Briar Rose chèvre and salted pistachios. Of course, there is no shortage of steaks, chops and sausages on the menu. 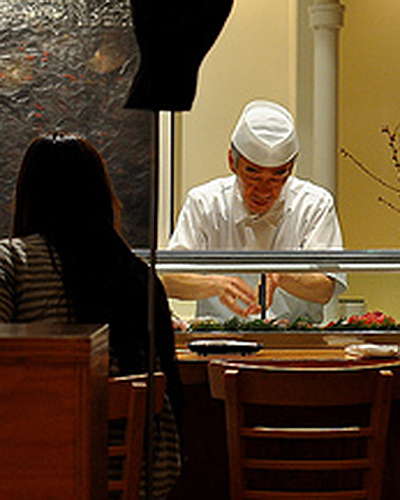 Second restaurants typically have a tough time being successful. 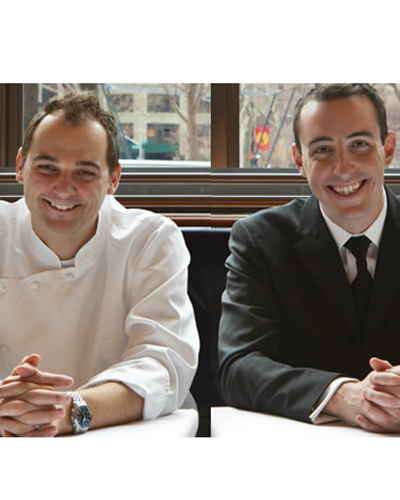 But somehow Daniel Humm and Will Guidaris of Eleven Madison Park fame have overcome the usual obstacles, and this restaurant in the NoMad Hotel is among the most popular in the city. Among the reasons for their success is “an “excellent take on a seafood platter” and a roast chicken with truffle butter under its skin “that is to die for.” Not to be overlooked is the amazing bar scene. A difficult reservation to come by for a restaurant in this price category. Fresh from the accomplishment of helping Les Nomades land the top spot in a survey run by our competition, Chris Nugent and his wife opened this friendly BYOB in Chicago’s Lincoln Square neighborhood. 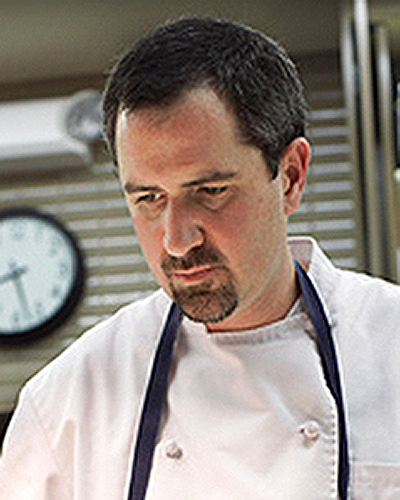 Nugent has taken advantage of leaving the confines of a traditional French kitchen and has created what one reviewer called “serious, adult, carefully prepared, thoughtful Modernist cuisine.” Nugent is not afraid to incorporate techniques like gels, foams, powders and other indicia of modern cooking, but what makes his cuisine different is that “he uses those techniques in such a subtle and intricate way that you would hardly know they have been included on your plate.” One reviewer bemoaned “the lack of a wine selection,” a complaint obviously offered by someone who doesn’t have a stash of epic wines in his cellar, and can take advantage of the opportunity to drink them with this terrific food. Following in the footsteps of David Chang and other chefs who shaped today's hipster dining scene, Giorgio Rapicavoli manages to combine a few different styles of cuisine into a single menu where they live in perfect harmony. In Rapicavoli's case that would be Asian (heirloom tomatoes with nuoc cham and coconut ice), Latino (pan con lechon), Italian (fettucine carbonara with egg and black truffle), and Southern (Rapicavoli's signature dish of southern fried chicken with foie gras-flavored waffles and candied bacon). It's no wonder reviewers submitted comments like "It's about time south Florida had a restaurant like this." 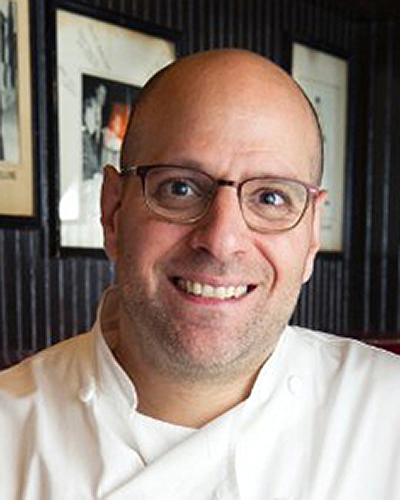 Aaron Silverman’s restaurant offers a quirky mix of cooking styles, and the small plates he serves reflect the various kitchens he has worked in. 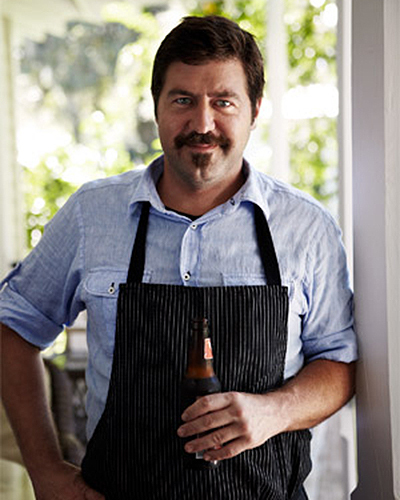 Sean Brock shows his influence in a dish of chicken-fried oysters with raw oyster tzatziki; David Chang weighs in with the grilled pork blade steak with miso, cabbage and homemade sauerkraut, and Marco Canora with ricotta-stuffed gnocchi with crispy sunchokes, mushroom butter and mint. 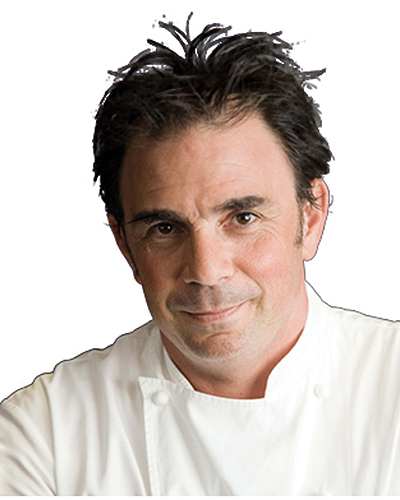 Among the larger dishes Silverman serves for the whole table are Korean-fried catfish with rice and “other goodies,” and smoked brisket with horseradish and slaw. 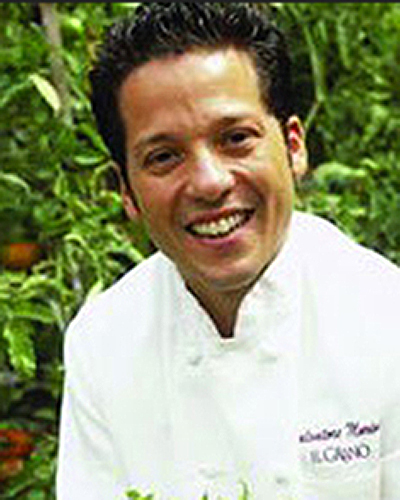 Because of its emphasis on top ingredients prepared in a way that allows their flavors to shine, reviewers have been known to refer to Mike Lata's restaurant as "the Blue Hill of the South." 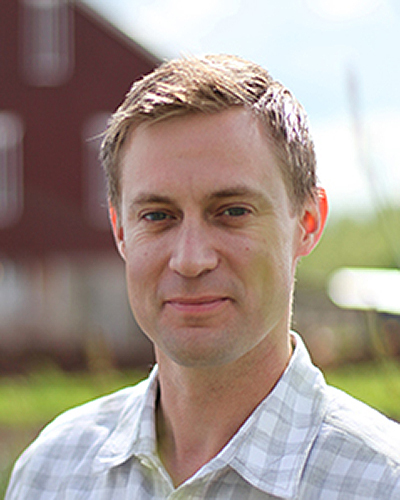 Lata's menu is loaded with the region's best products: Crispy Caw Caw Creek pork trotters served with endive and a Sunnyside [up] Farm egg, and Keegan-Fillion Farms chicken al mattone ("under a brick") with Anson Mills farro. Fig is beloved by many who live in the Charleston area, and one reviewer told us, "The only problem with our meal was that we did not make another reservation before we left." 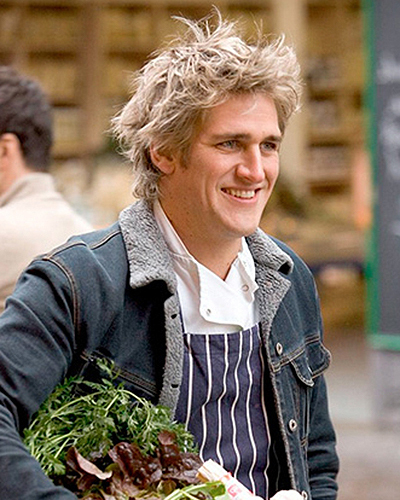 We applaud TV chef Curtis Stone for deciding to open a serious restaurant. Stone has come up with a unique concept: Each month, he creates a new menu based on an ingredient or group of ingredients that are in season. So a visit to the restaurant during April will feature a menu based around asparagus, while October’s menu will feature apples. Stone pairs the concept with some “pretty precise cooking,” served in a low-key storefront restaurant that is “on the wrong side of Wilshire Boulevard,” which in this instance is a good thing. 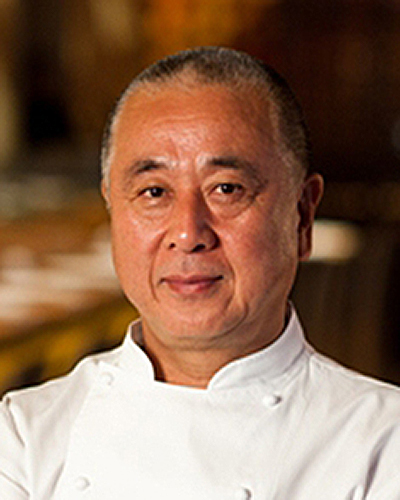 Before Nobu existed as a brand, this is where savvy diners would come to sample the unusual (for its time) cuisine that Nobu Matsuhisa crafted while working in Japanese restaurants in Lima, Peru. Today, Matsuhisa’s menu is filled with what are now famous dishes like Tuna Tataki with caviar, crab in a spicy, creamy sauce and squid cut into pasta like ribbons and served with a garlic sauce. 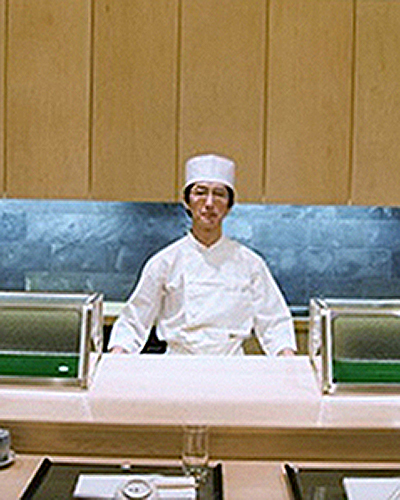 As with most of the top Japanese restaurants in the country, "the real action takes place in the omakase room," where one luxury ingredient after another is doled out in an attempt to eat away at the bank accounts of compliant Hollywood types and Japanese businessmen who occupy most of the stools at the counter. After a year of falling out of our Top 100 U.S. 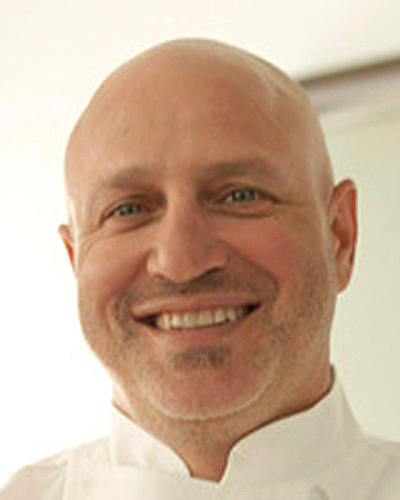 Restaurants list, Tom Colicchio’s signature restaurant has reemerged as one of the best in the country. 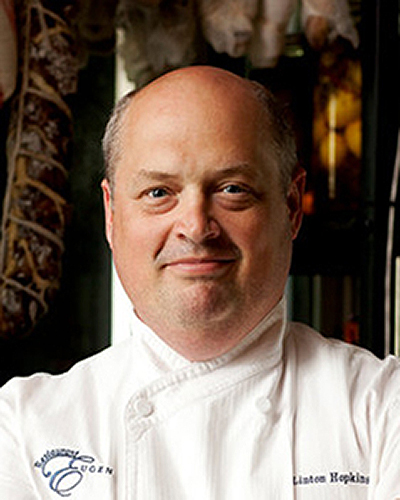 Though many other chefs subsequently copied the format back when Colicchio first opened Craft in 2002, the concept – unpacking the composed plates he was known for serving at Gramercy Tavern into a series of a la carte offerings – was revolutionary. Colicchio is still sourcing some of the best ingredients in the country, and executive chef Taylor Naples still prepares them in an exemplary fashion, resulting in the veritable smorgasbord of taste and flavors that is the restaurant’s signature. One of our more astute reviewers told us what makes Underbelly different from other regional restaurants is that "Chris Shepherd eats in every type of restaurant imaginable, and integrates the various ethnic styles into his cooking." That sums up Shepherd's menu perfectly, as it mixes everything from a charcuterie program, to a smoked Wagyu short rib served with succotash, to the daily bycatch, such as three different whole fish served with shrimp, and vegetables in a Thai curry broth. It's a great place to go with a large party and order a whole lot of food. A stickler for ingredients (he was one of the founders of the local farmers' market), Linton Hopkins’ creations were described as, "a perfect representation of the New South." 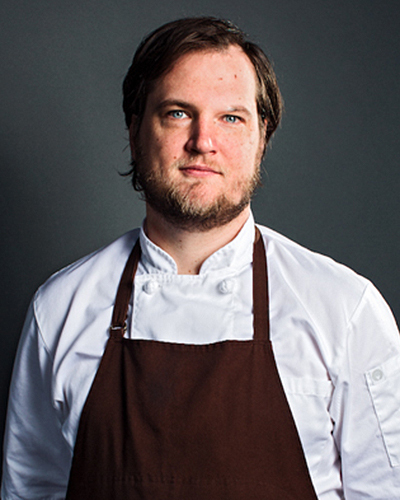 Hopkins serves dishes like butter milk clouds that are adorned with caviar harvested near Savannah, or locally raised pork belly that is lightly smoked and served on a bed of Sea Island field peas. He's also a proponent of pickling - a traditional way of preserving the seasonal harvest - as revealed in a velvety soup of Vidalia onions studded with pickled onions or lamb rillettes served with mustard seeds and pickled vegetables. It's no wonder our reviewers said, "Hopkins' food shows simplicity, integrity and refinement," augmented by an "of-the-moment beverage program" and service that displays "Southern hospitality at its finest." 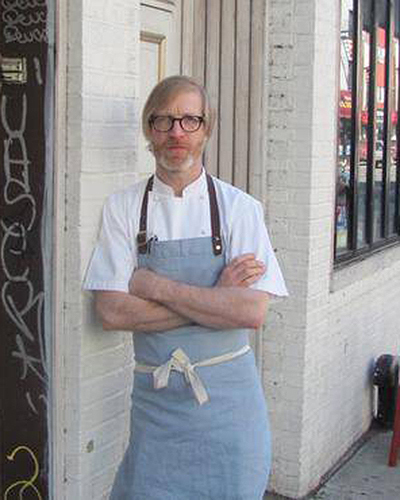 Phillip Frankland Lee’s restaurant is an unlikely candidate to make a best restaurant list. It’s more of a bar than a restaurant, and the regular menu offers progressive gastropub fare like branzino with spinach and goat cheese and duck leg with porridge, duck fat and beer. 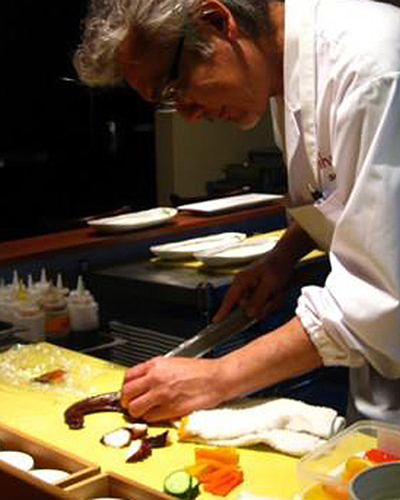 But what propels the restaurant onto our Top 100 list is the Monday night chef’s counter tasting menu, which comes in six-, nine- and twelve-course versions, and which Chef Lee prepares for his guests himself while they sit directly in front of him. 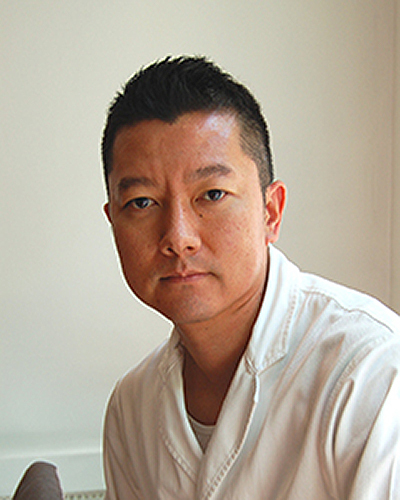 Not one to think of cuisine in conventional terms, Lee does his best to push the envelope of modern cuisine while keeping his cooking all natural. Given that when Odessa Piper founded this restaurant in 1976 her intention was for it to play an important role in the sustainable food movement, which included cultivating a strong relationship with local farmers, it was logical that L’Etoile was often compared to Alice Water’s iconic Chez Panisse. 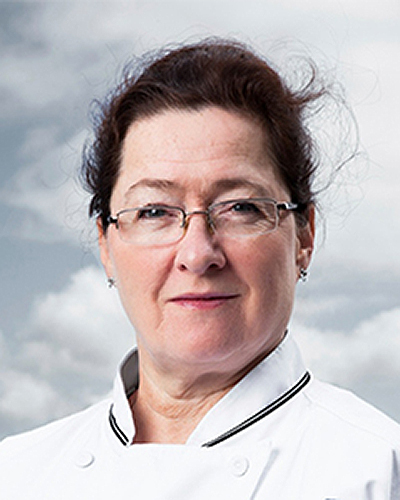 Piper stuck with her mission for 30 years until selling the restaurant to her chef de cuisine, Tory Miller, and his sister Traci, who maintained Piper’s original vision. 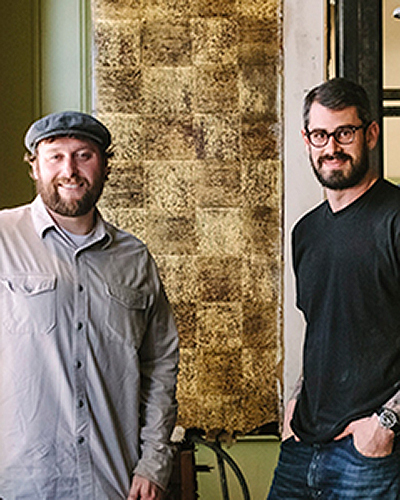 A number of years ago, the Millers moved the restaurant to a larger space on Madison’s Capital Square, using the original L’Etoile space to open a local-ingredient-focused gastropub they called Graze. 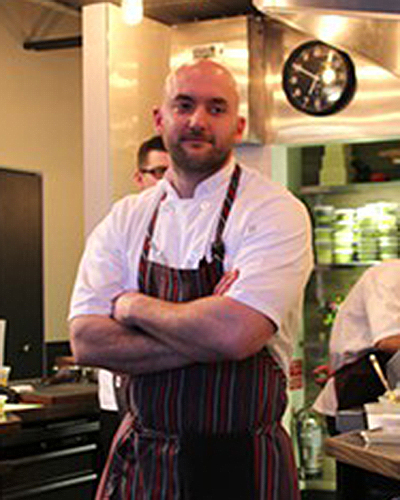 In the summer of 2014, Tory Miller announced that L’Etoile would offer only tasting menus. 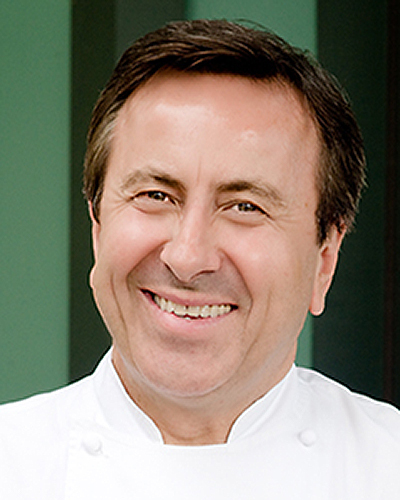 Gerard Craft’s restaurant is the hands-down winner for best restaurant in St. Louis. Featuring what was described as "hearty and soul-satisfying farm-to-table cooking," Craft's menu tantalizes diners with offerings like a foie-gras banh mi with carrots, radishes, cilantro and jalapeno; lasagna stuffed with truffled béchamel, wild mushrooms, fontina cheese, a farm egg and sage brown butter; and a crispy pig trotter stuffed with a mixture of leg meat and chanterelle mushrooms. Despite a location in the deepest reaches of east LA, Ori Menashe’s restaurant is overflowing with hungry diners. What’s all the fuss about? Antipasti like a platter of house-cured meats and grilled lamb heart with arugula, fermented chilies, marcona almonds, mint and pickled shallots, a pizza topped with burrata, San Marzano tomatoes, Castelvetrano olives and fermented chilies, and a hand-cut mushroom pasta topped with a mushroom and fava ragu, a poached farm egg and fried spinach. Still feeling hungry? How about a Kurobuta pork chop with Anson Mills polenta and nectarine mostarda for the table.